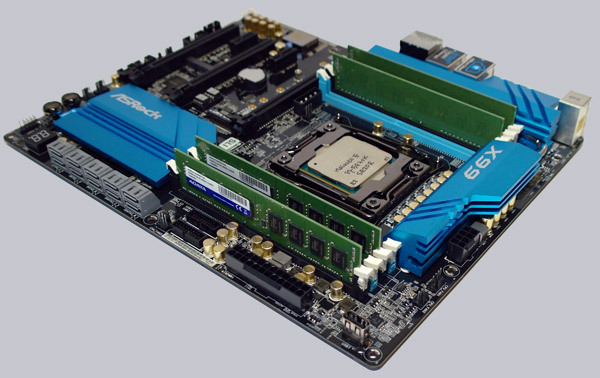 This motherboard is also tested with some other DDR4 RAM, but later more in each review. How do u set to 177MHZ BCLK? Just set the BCLK ratio to minimum 167 MHz, increase the BCLK and adjust the CPU multiplier and RAM. But usually it's only necessary to increase it, when your RAM frequency is not high enough.